Earn $4.99 in VIP credit. Click to Learn More. 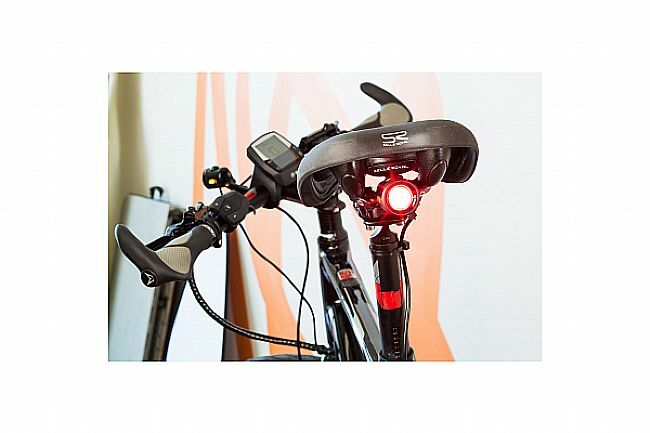 The Light and Motion Tuck's powerful red pulse beam and ultra-compact size reinvents the e-Bike light. 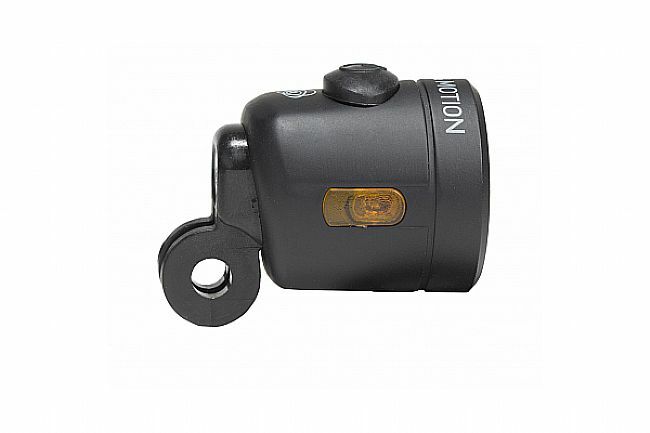 Featuring an ultra-compact design that integrates into most on-board batteries for e-Bike systems. 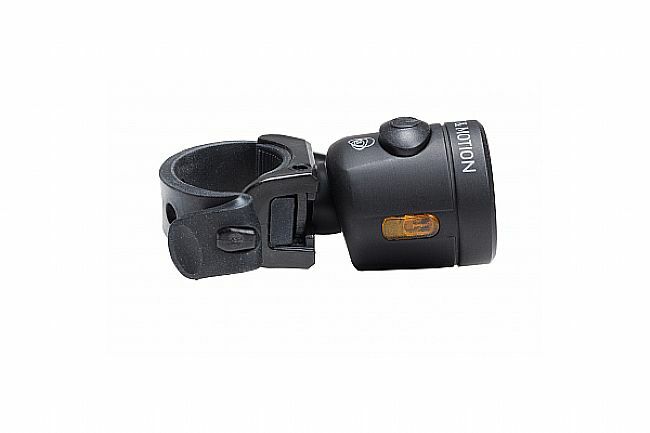 Maximizing output without bulk, the Tuck features an optimized reflector and amber side lighting for 180 degrees of protective visibility. With its small profile, the Tuck features multiple mounting options to seamlessly attaches to the bicycle. 25 Lumen output certified to the FL-1 Standard. 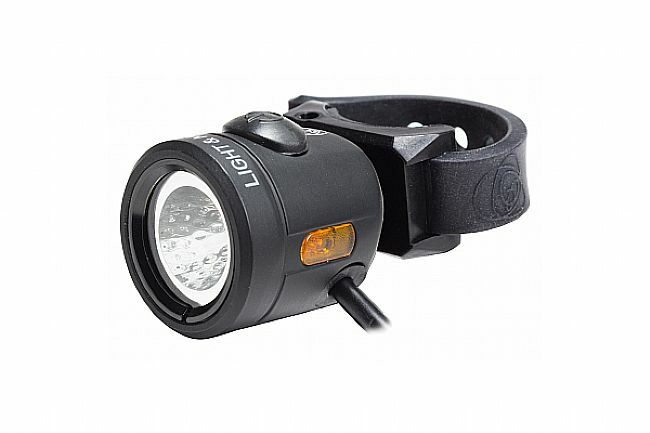 Utilizes a CREE LED and reflector optimized for a smooth, even beam pattern. Features two light modes: High or Pulse. Seamlessly integrates into 6-18V on-board batteries for e-Bike systems.